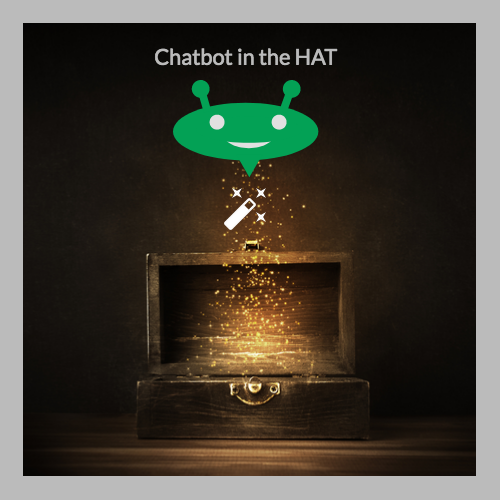 A chatbot in the HAT that returns an answer when queried e.g. "How long did I sleep yesterday". When does this bounty expire?